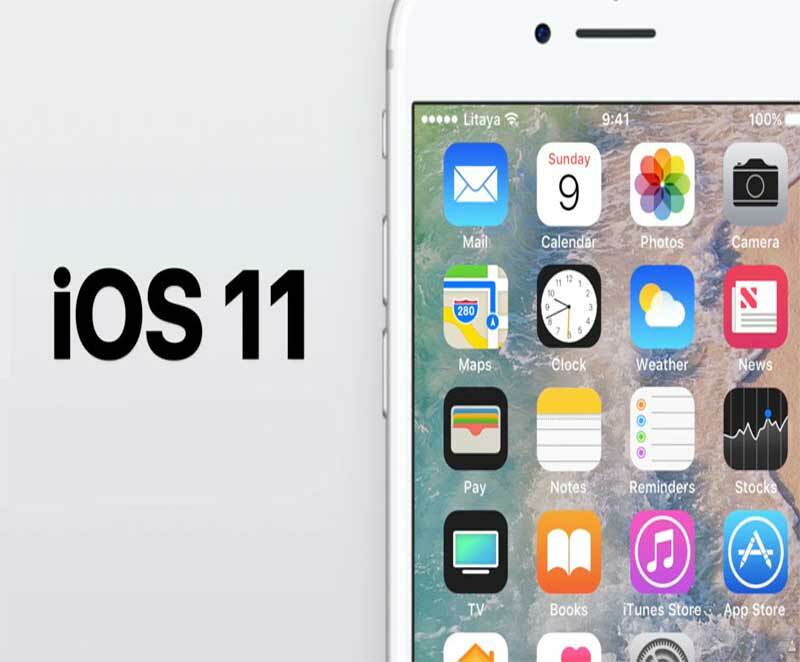 Apple is all set to launch their new Mobile device OS, iOS 11 in today’s event. But before the big event of WWDC kick off one of the biggest feature of iOS 11 has been leaked. As the post shared by Steve Stroughton on twitter, apple is all set to redefine the file handling system on the iPhone and iPad by introducing the file manger app, something similar to Android OS. That’s according to a new app placeholder unearthed by developer Steve Stroughton Smith which hints at a new ‘Files’ app for iOS coming soon. A major feature would almost certainly ship within the iOS 11 software that Apple is expected to release, meaning that this app listing is the download option for users who delete the default app that ships in iOS 11. At this point, exact details are unclear but the feature/app is likely a response to user demand for deeper control of the files on their iOS device. Apple introduced iCloud Drive, its cloud-based storage system, to handle some forms of data but this new feature could to give more granular options for managing files and on-device storage that may be comparable to what Android already offers and what people are accustomed to on PCs and laptops. There’s also a chance that this could be a rebrand/retooling of the iCloud Drive, of course. At the last we can only say that the app is much needed feature in iOS, this will help users mange their data well.